Walking SA volunteers regularly review what is happening with regard to a variety of plans, particularly by local and state government that could have impacts upon walking. Over recent times these have included the riding on footpaths element of the new bike laws, various local government management plans for trails, the Hackney Road/O-Bahn development, the Darlington interchange and the RAH/SAHMRI North Terrace scenario. Walking SA regularly advocates, both formally and informally, on these types of matters to look after the interest of walkers. If you have issues of concern or comments that you would like considered in our submissions, please contact the Walking SA office. 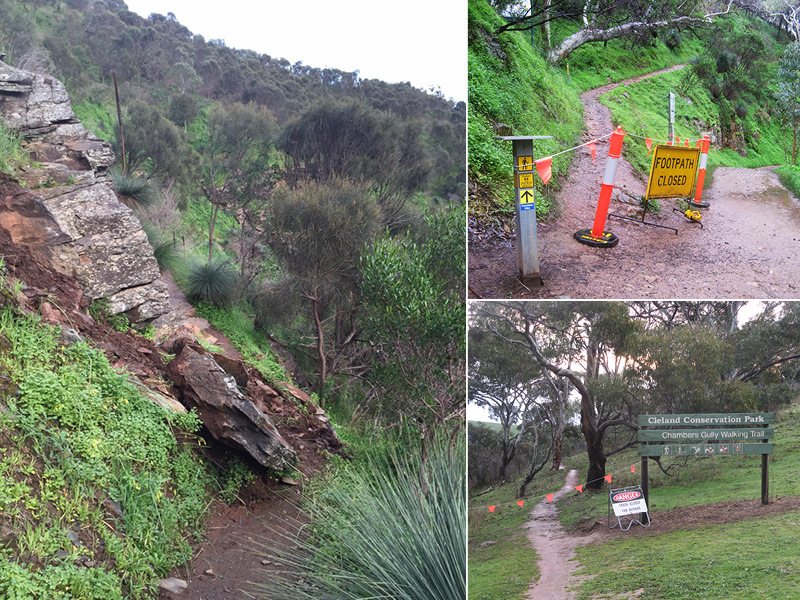 Of late we have had concerns expressed to us with regard to shared trails in the Adelaide Hills where walkers are disadvantaged. Please let us know of issues in principal or even specific instances of concern. 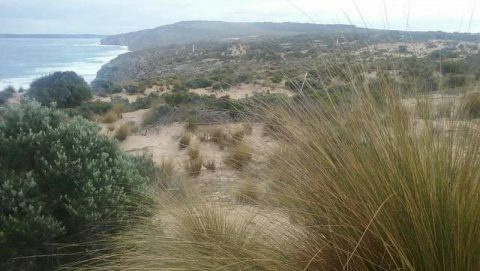 The Pioneer Women’s Trail was completed in 2007 but remains incomplete near the Hills trailhead until the best location for a pedestrian/cycling bridge to span the Onkaparinga River can be determined. 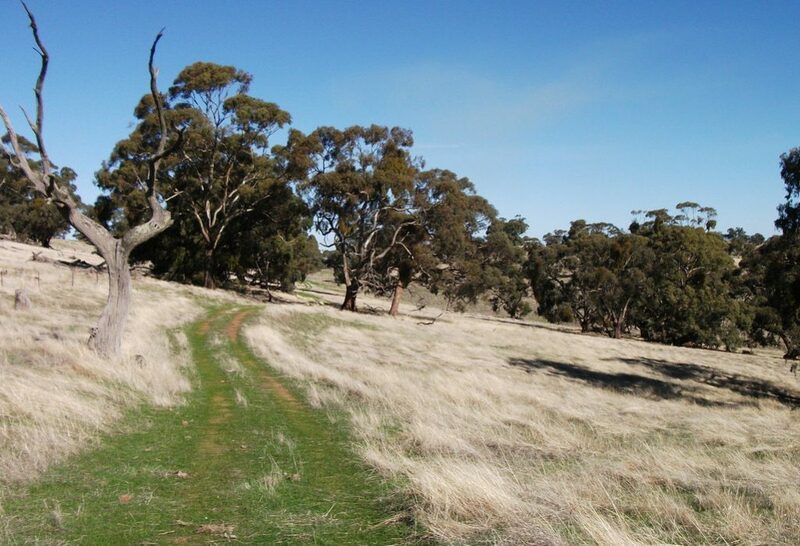 This bridge will then enable the trailhead to be located in Pioneer Park, Hahndorf. 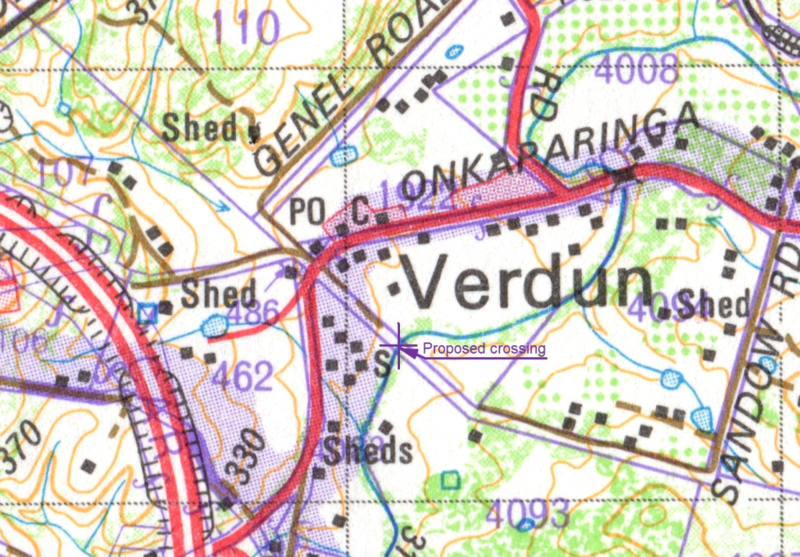 The final report, including maps, images and plans can be viewed at walkingsa.org.au/verdunbridge. The bridge on Sandow Road Reserve will provide strategic links to the Heysen Trail, the Amy Gillett trail and to the proposed trailhead at Pioneer Park, Hahndorf and will allow the Pioneer Women’s Trail to be completed from Silver Road to Hahndorf. 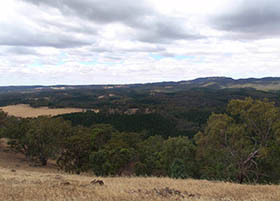 The Pioneer Women’s Trail commemorates the pioneer women and girls who, soon after arriving in 1838, walked overnight from Hahndorf to hawk their produce in Adelaide. They continued to make this journey for almost two decades, leaving at midnight to walk 35 kilometres along a rough bush track. At 4.00 am they would reach a small stream in the foothills near Beaumont, wash their sore feet and tidy themselves before walking into Adelaide to hawk their produce. They would then purchase needles and thread, sugar, tea, tobacco for their menfolk and carry two bricks each to build a new church at Hahndorf. Walking SA received a grant from the Office for Recreation & Sport SA (ORS) in 2004 for the planning and installation of the Pioneer Women’s Trail. The trailhead for the section of the Pioneer Women’s Trail completed in 2007 commences at Verdun. The Bridge Feasibility Study recommends an optimal location for the bridge on Sandow Road, Verdun and an innovative and cost-effective bridge design. A further grant from the Office for Recreation and Sport made under the Community Recreational and Sports Facilities Program in 2013 enabled Walking SA to engage an independent consultant, Meechi Road to explore the optimal site for a pedestrian/cycling bridge across the Onkaparinga River and to engage a bridge engineer, Christiane Husmann of Magryn Engineering, to prepare plans for a crossing at the preferred site. The Bridge Feasibility Study recommends an optimal location for the bridge on Sandow Road, Verdun and an innovative and cost-effective bridge design. 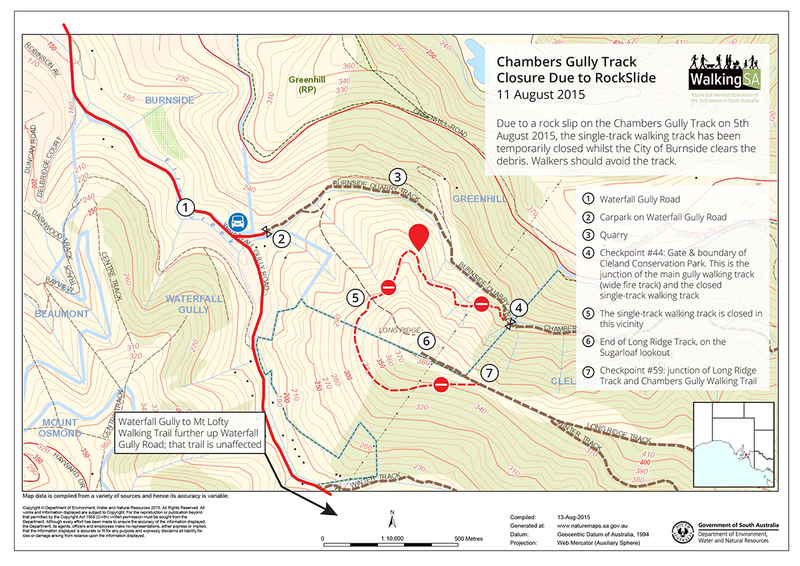 It also identifies the remaining challenges that lie ahead before bridge construction can proceed and before the Pioneer Women’s Trail can be completed to Hahndorf. 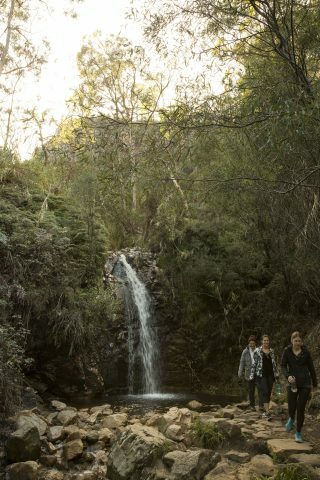 This feasibility study concluded that the bridge will be a cost effective addition to the Adelaide Hills Trails Network and will provide a safe crossing of the Onkaparinga River – especially as the peak of river flooding corresponds with the peak of walking activity. A cheaper, “fair weather” crossing such as a ford or stepping stones is also not recommended due to the proximity to the nearby Hills Christian School, Verdun. The bridge on Sandow Road Reserve will provide strategic links to the Heysen Trail, the Amy Gillett trail and to the proposed trailhead at Pioneer Park, Hahndorf and will allow the Pioneer Women’s Trail to be completed from Silver Road to Hahndorf. 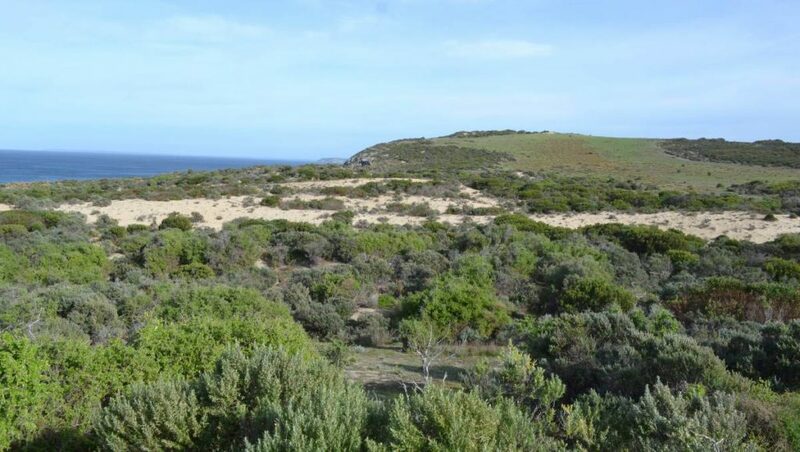 However several pinch points along Onkaparinga Valley Road between Sandow Road and the existing Silver Road trailhead are of concern and will need to be addressed. An easement from Heysen Road entrance to “The Cedars” through to Sandow Road Reserve – while not essential will eliminate the need to use the two short triangular sections of Redden Road currently used by the Heysen Trail. 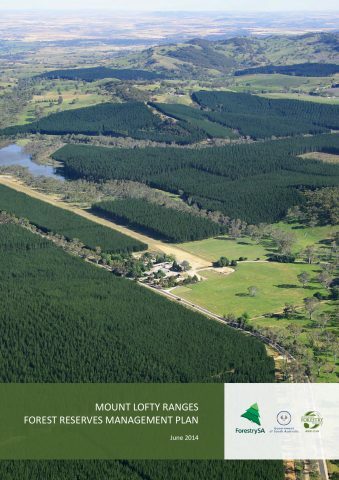 This possible easement will need to be negotiated by District Council of Mt Barker. 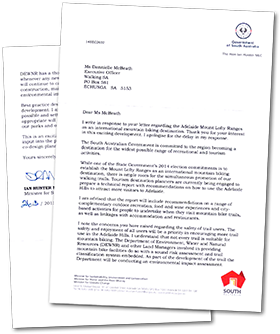 The challenge will be to attract sufficient funds from a future Community Recreation and Sport Facilities Program and other State and Federal Government grants, from Adelaide Hills Council and District Council of Mt Barker and from corporate sponsorship to bring Christiane Husmann’s bridge design to fruition and link the Pioneer Women’s Trail to the Adelaide Hills Trails Network. This website has been possible through a grant from the Office for Recreation and Sport, under the Be Active progam.